2019 Reissue. Limited edition 500 copies includes lyrics, remastered sound and photos. 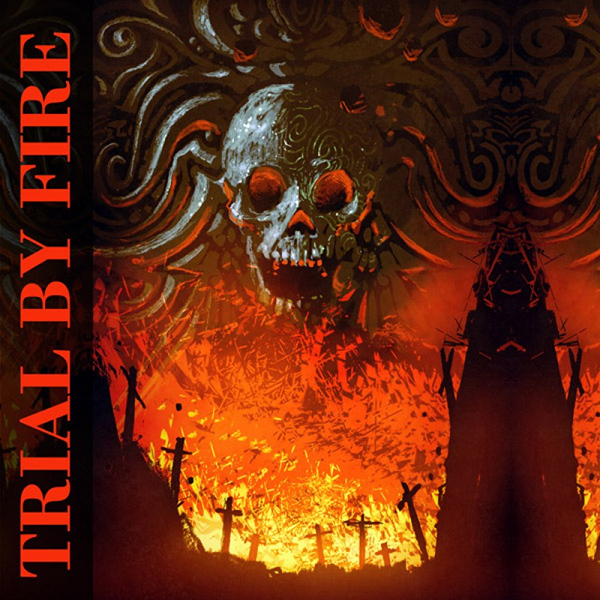 Trial by Fire was an obscure band from Essex, England and they recorded two demo tapes in '79/'81 that were highly regarded among collectors and fans of this amazing genre. A total of 7 tunes that will drive all NWOBHM maniacs to the music heaven. We want to thank the amazing Zygmunt Jot for his help with this project and Neil Freeman, the amazing bass player of this band and original member that was the driving force behind this compilation.